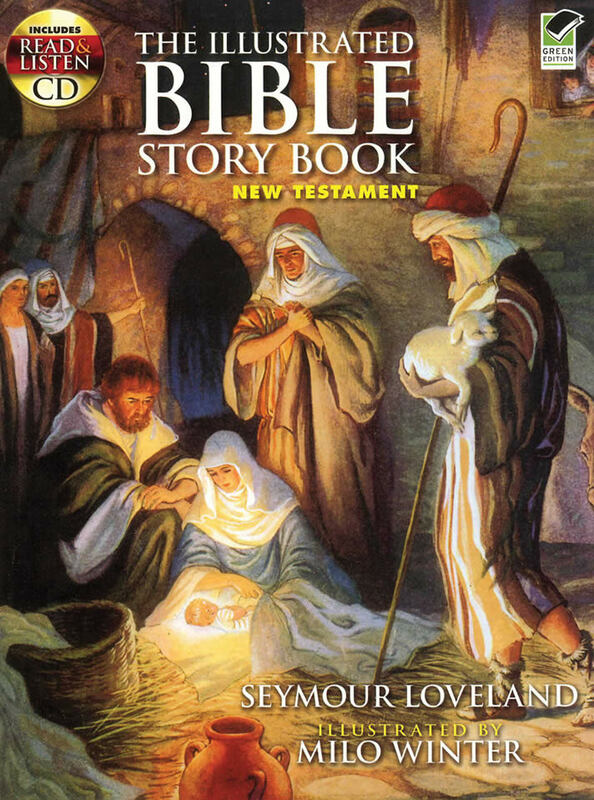 This magnificent storybook depicts Jesus' life, from his humble birth to the miracles he worked, the parables he told, and the spread of his message. Colourful illustrations and an included CD recording of the most engaging Gospel tales make this gift edition a treasure for all ages to share. This title is reprint of the Rand McNally & Co., Chicago, 1919 edition.